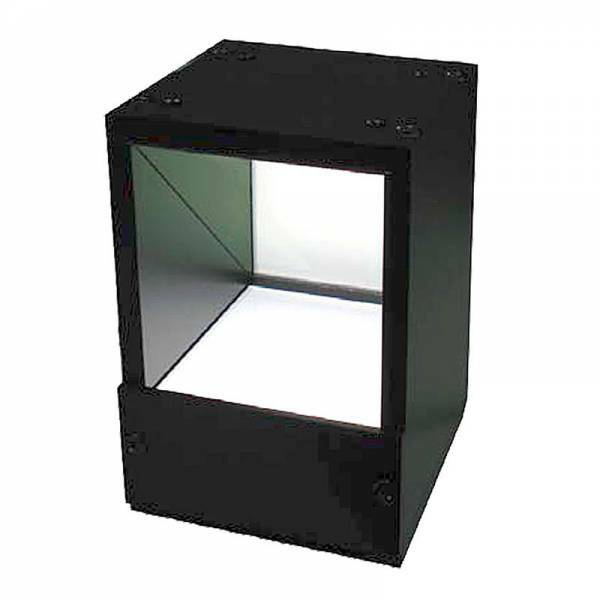 FALCON coaxial is a uniform light that runs perpendicular with camera axis across the entire field of view makes on-axis illumination system. Suitable to apply on flat object surface with specular or mirror surface , wafer level or dice positioning guiding, or pick and place process applications , alignment mark on the board , inspection for cosmetic applications, scratches on object, dented or micro slug. Ссылки на другие веб-сайты "FLFV-Si100-RGB"